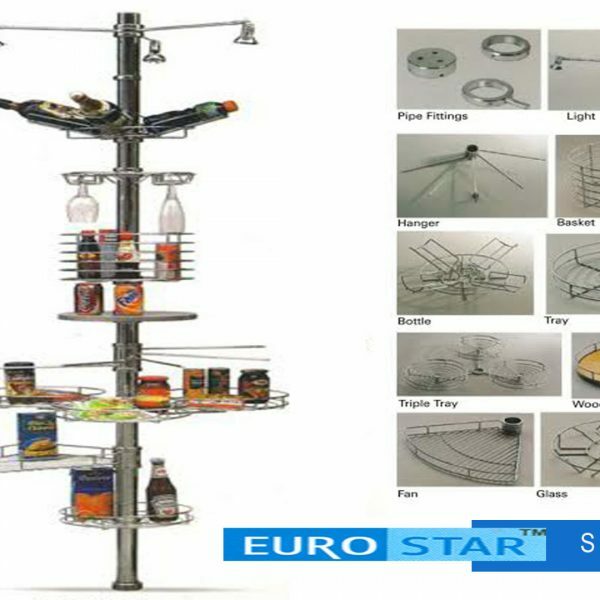 A kitchen is much more than just a cooking place. 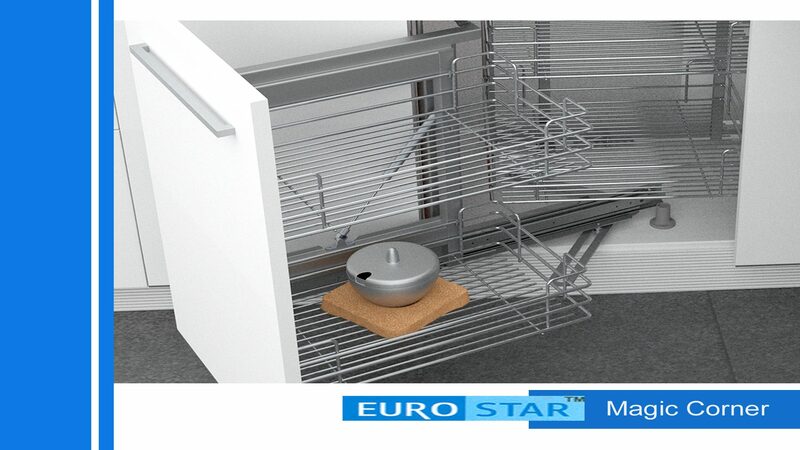 It is the heart of your home. 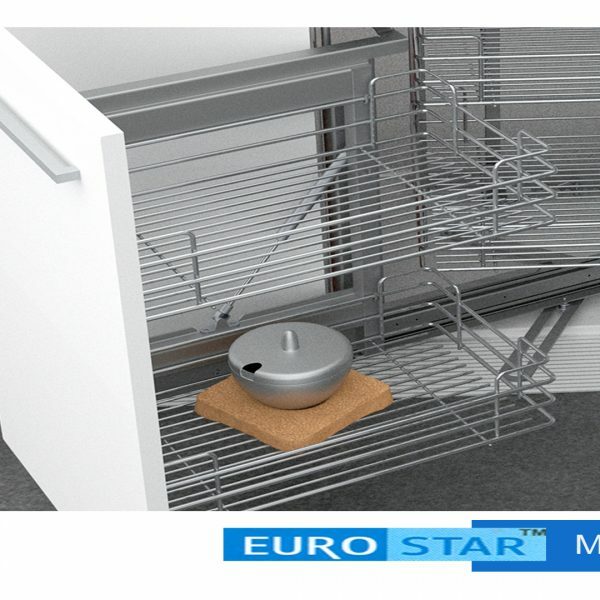 By combining aesthetics with functionality and elegance,Eurostarmodular kitchens can truly transform your kitchen into a specialist kitchen.With the advent of Eurostar, the kitchen specialist, you can now alter your daily cooking task into a beautiful experience. 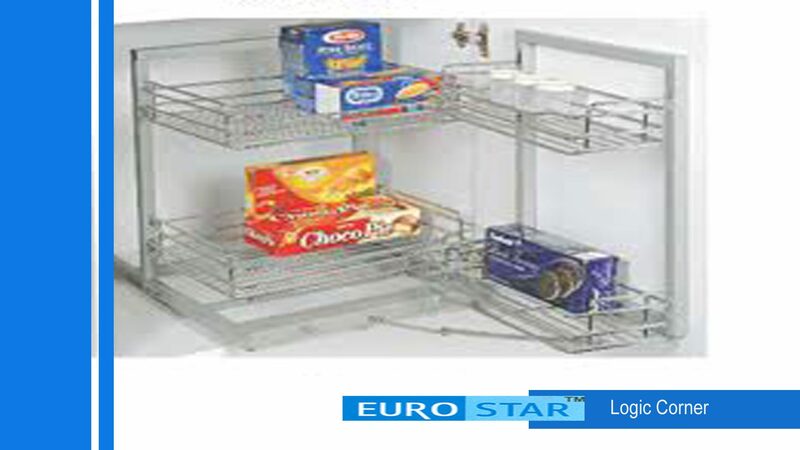 From innovative accessories to high-tech appliances, your Eurostar modular kitchen has it all. 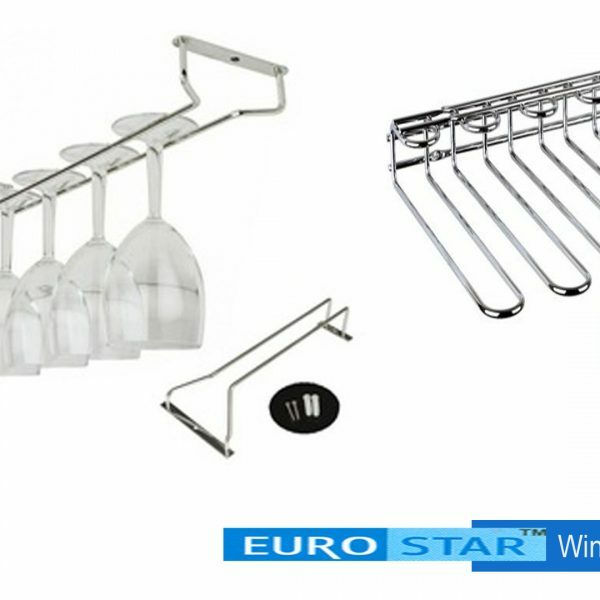 Customized to perfection, your Eurostar kitchen shall be uniquely yours. 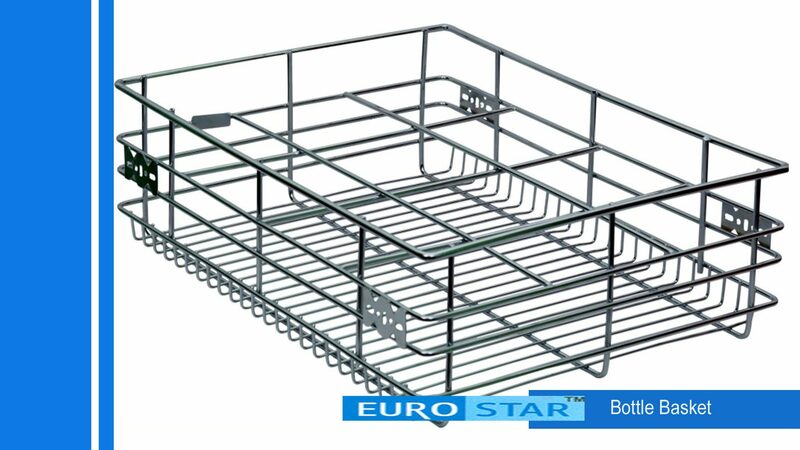 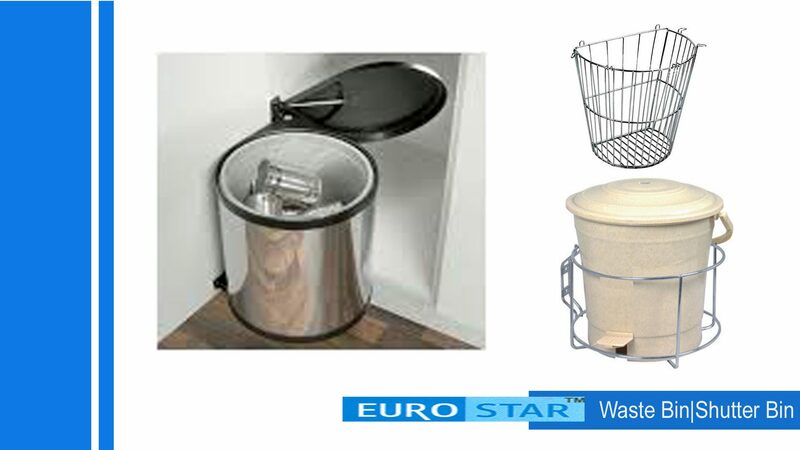 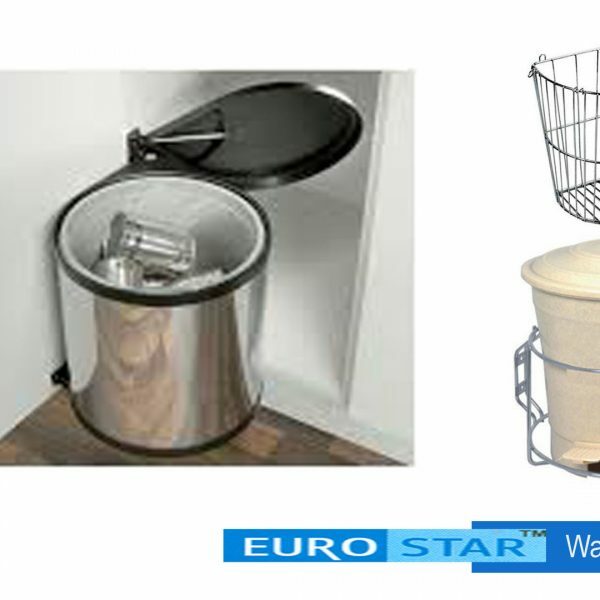 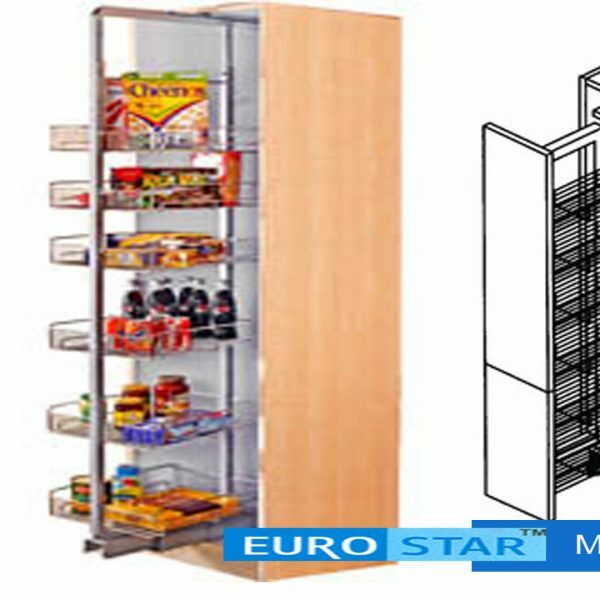 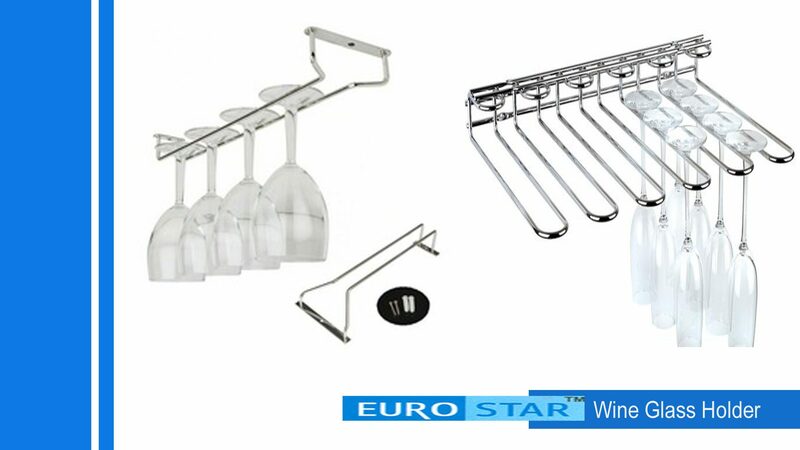 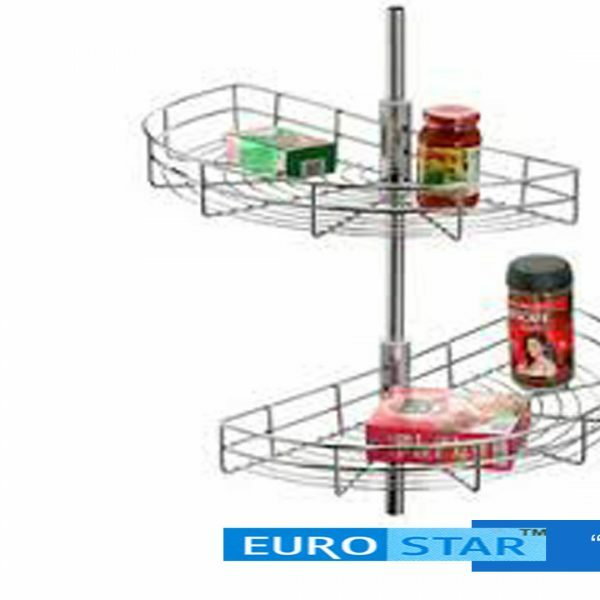 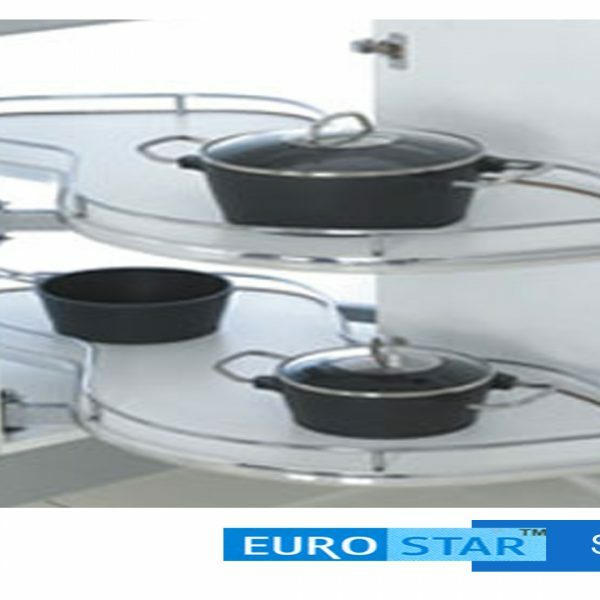 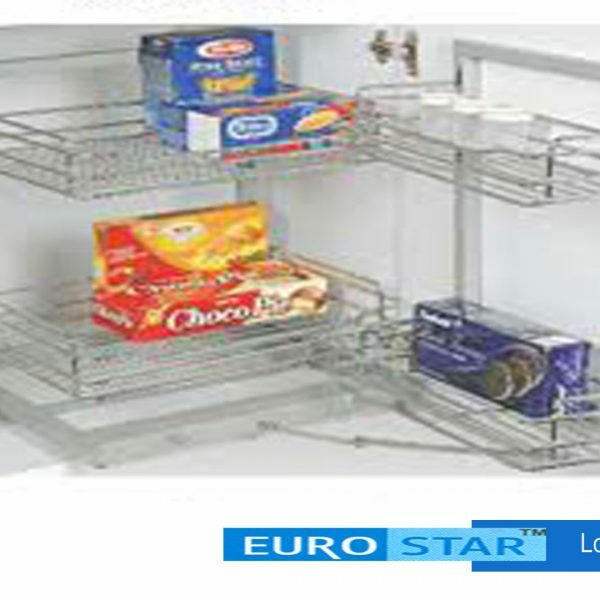 Euro star kitchen accessories designs have revolutionized the style and elegance in kitchen décor. 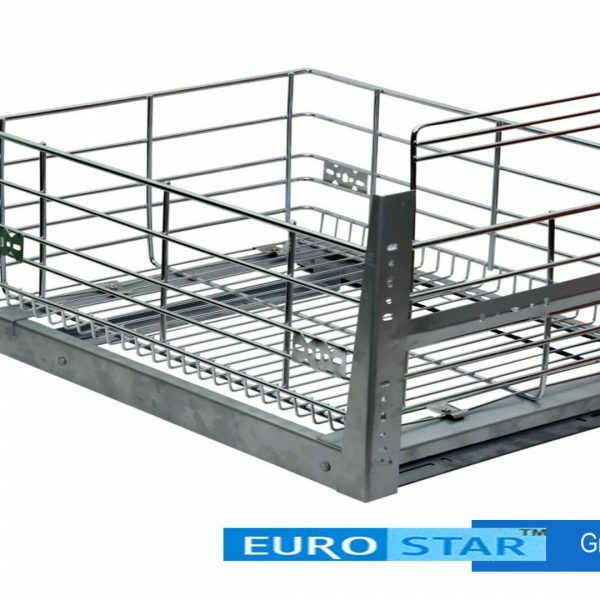 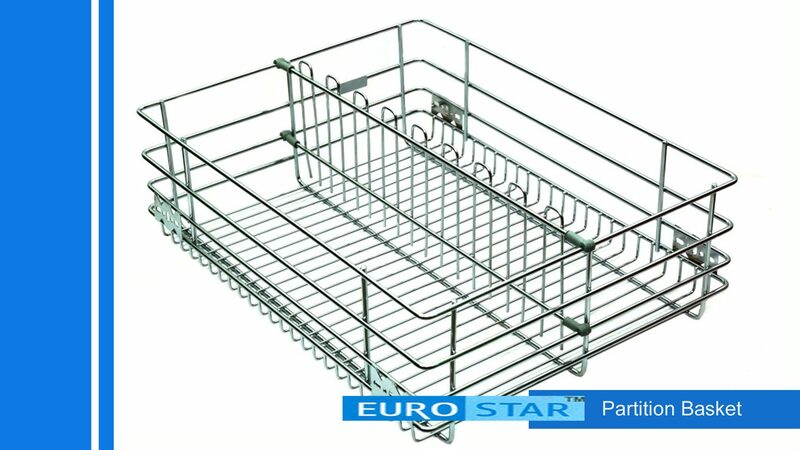 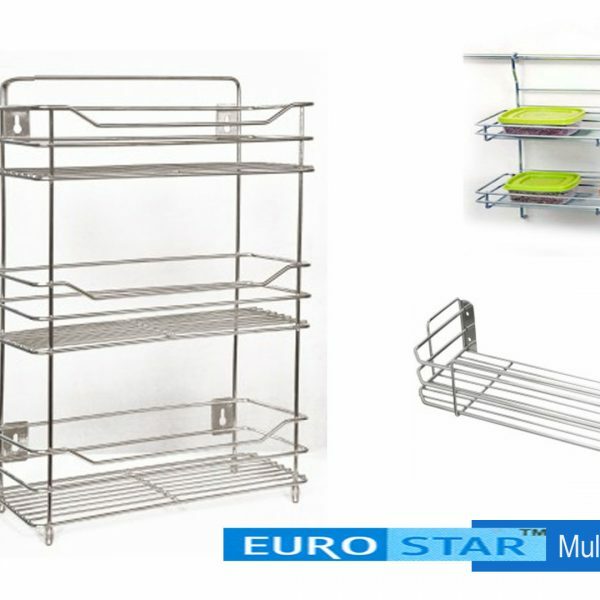 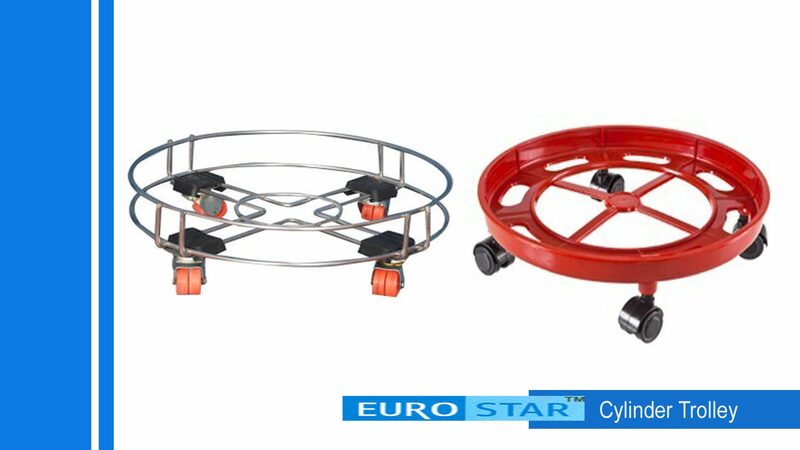 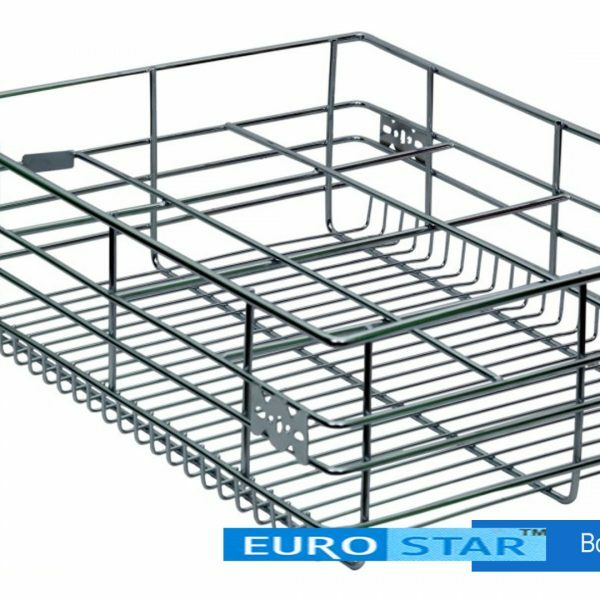 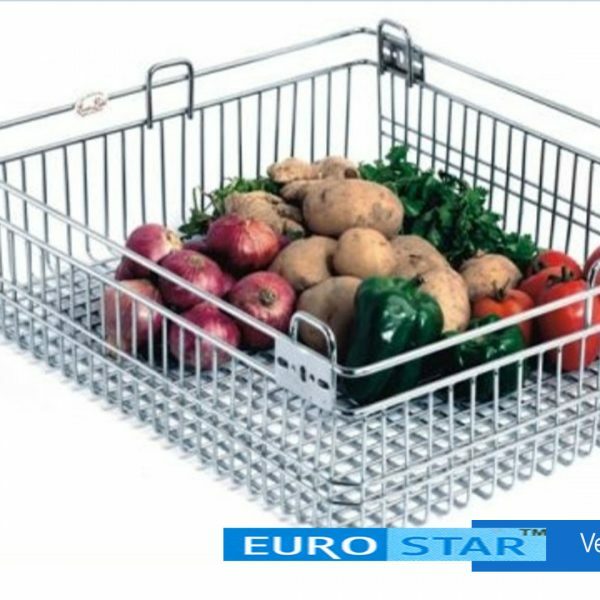 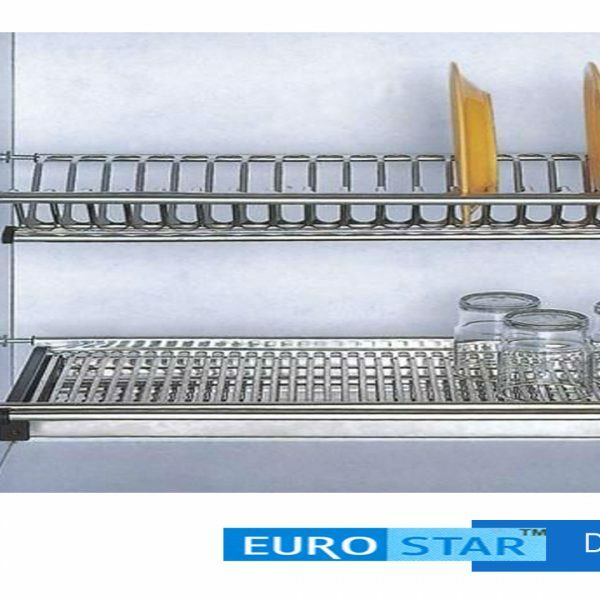 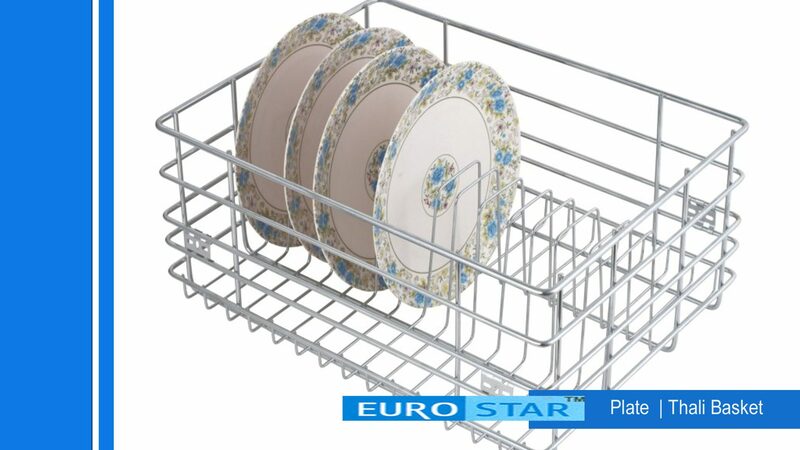 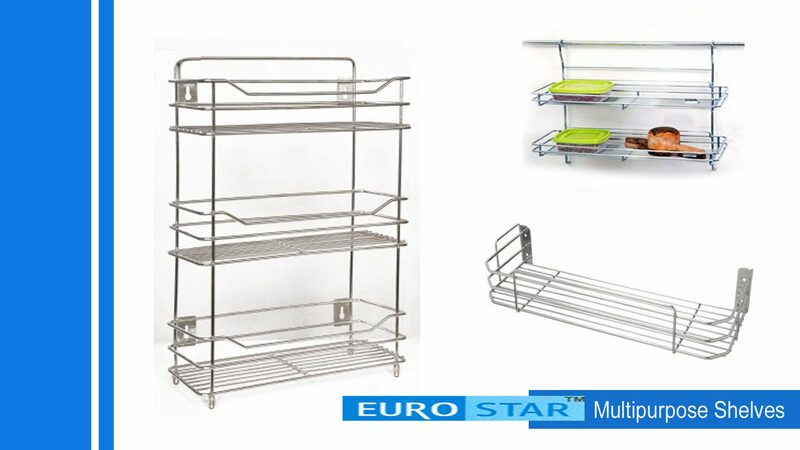 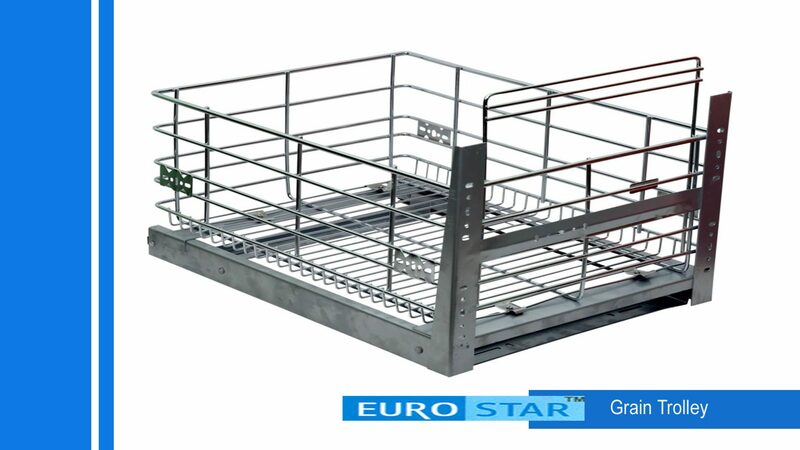 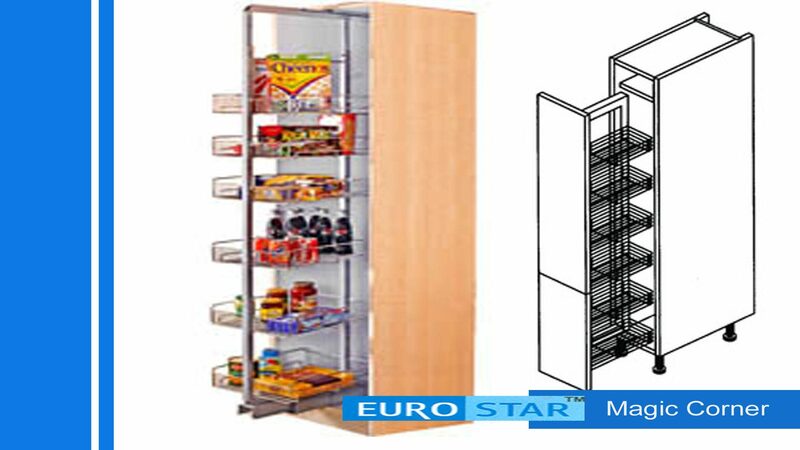 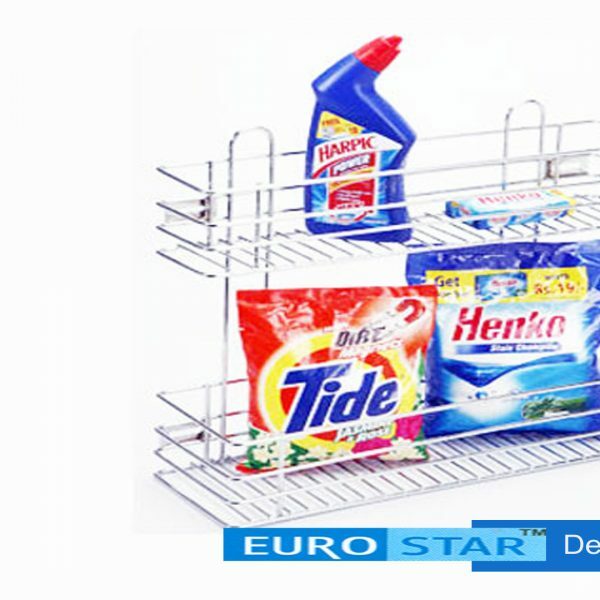 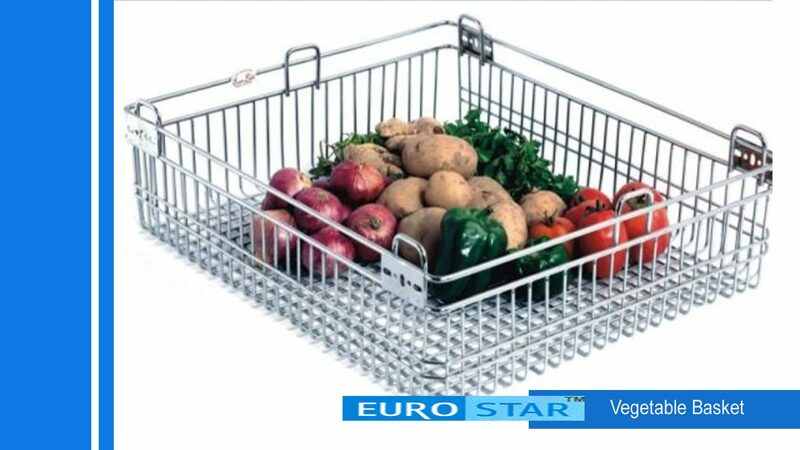 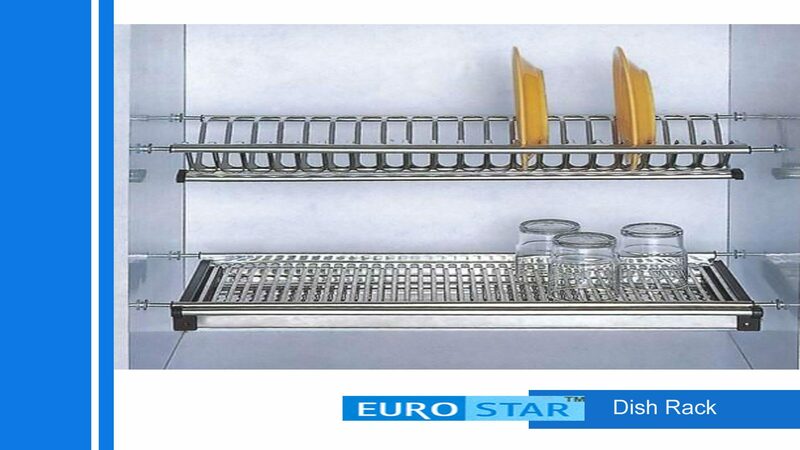 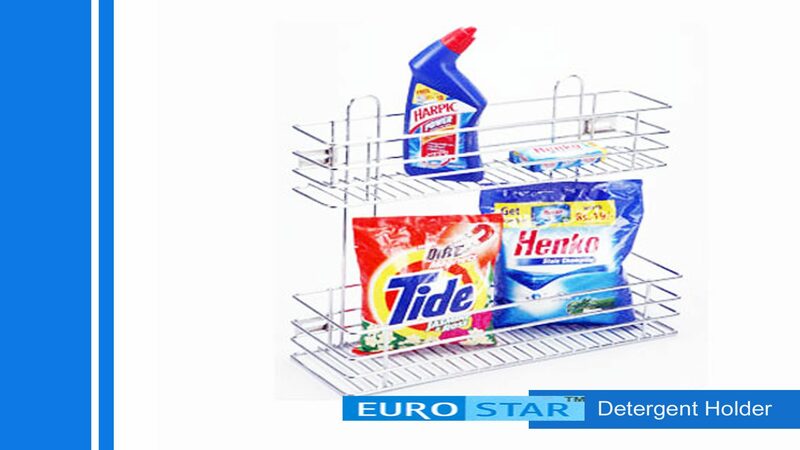 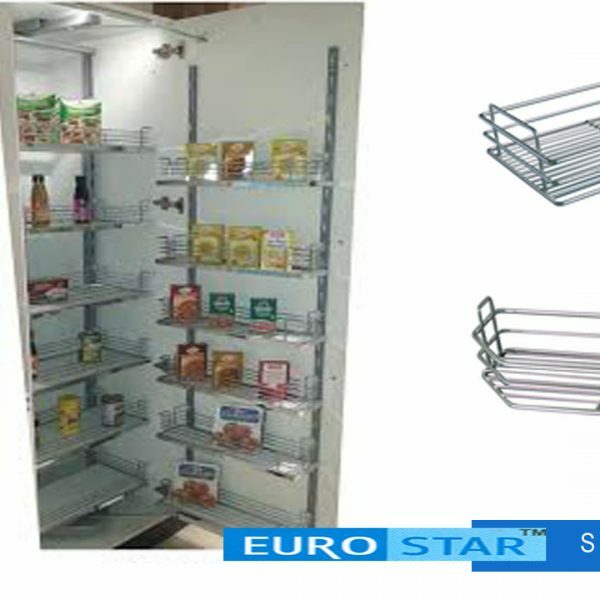 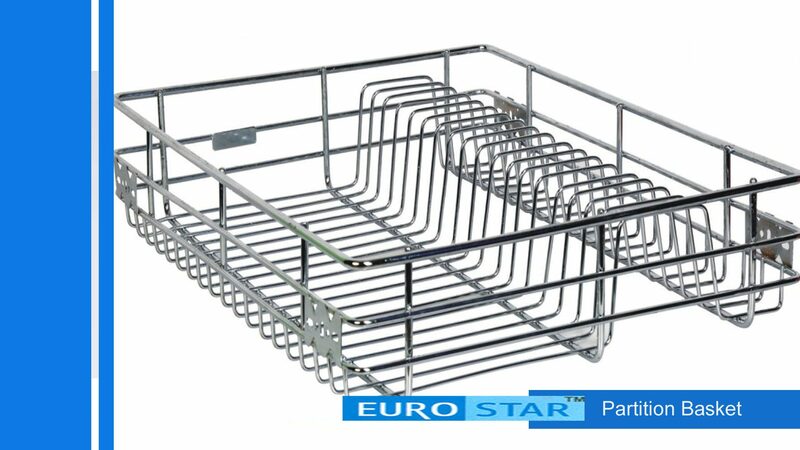 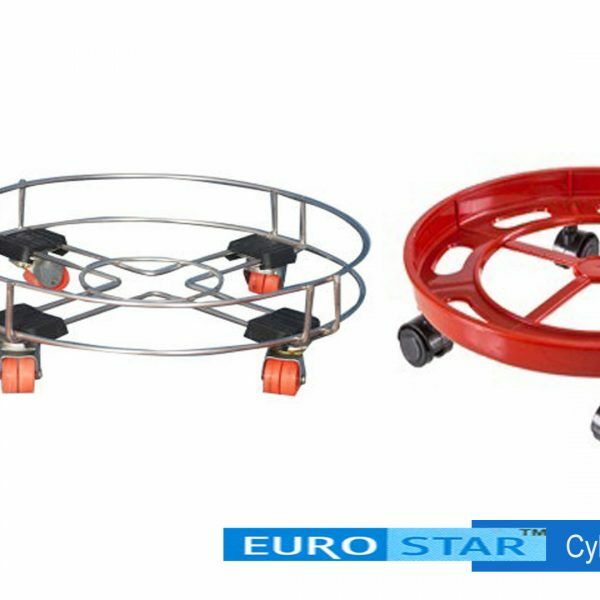 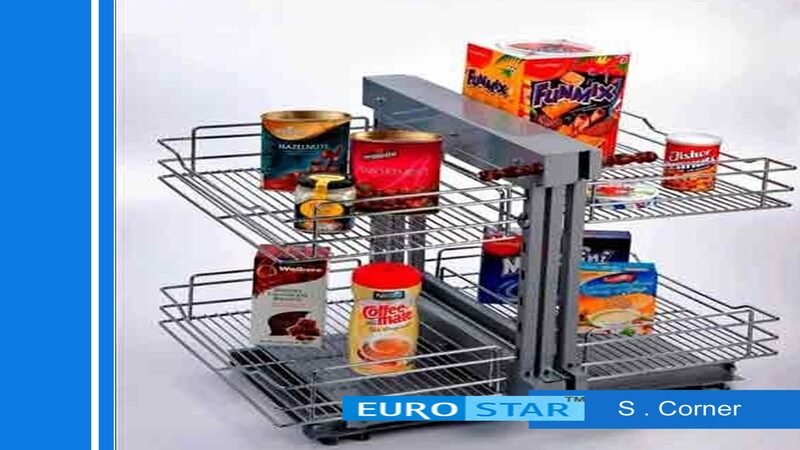 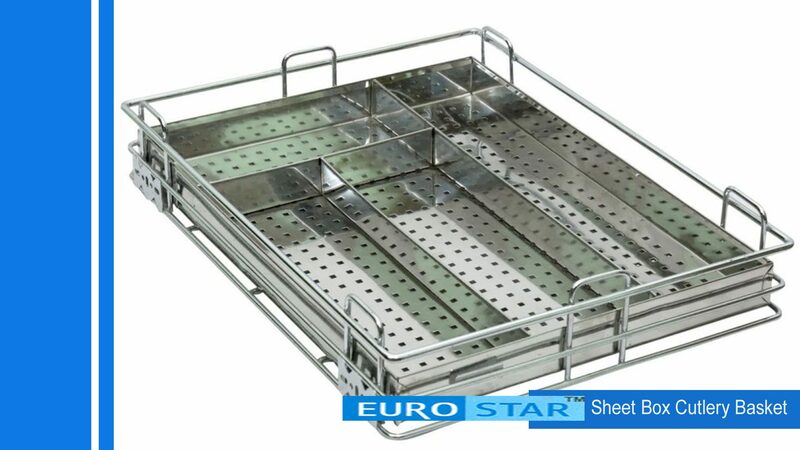 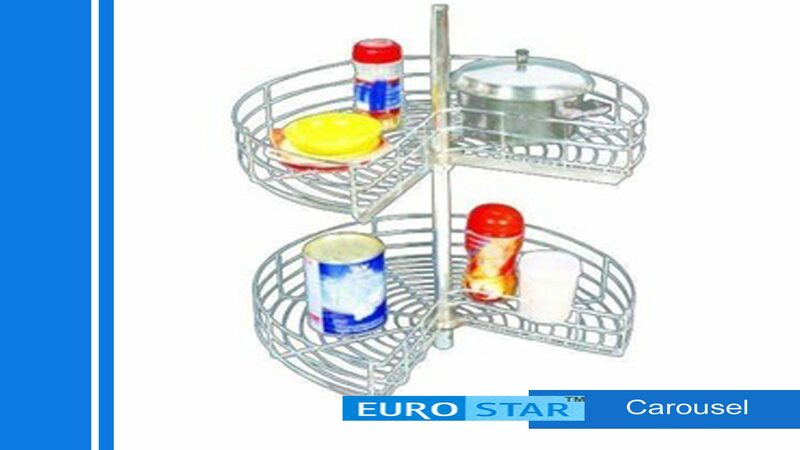 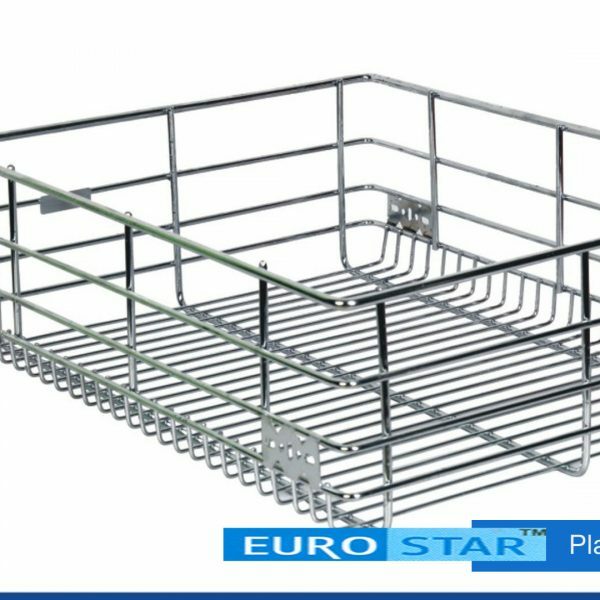 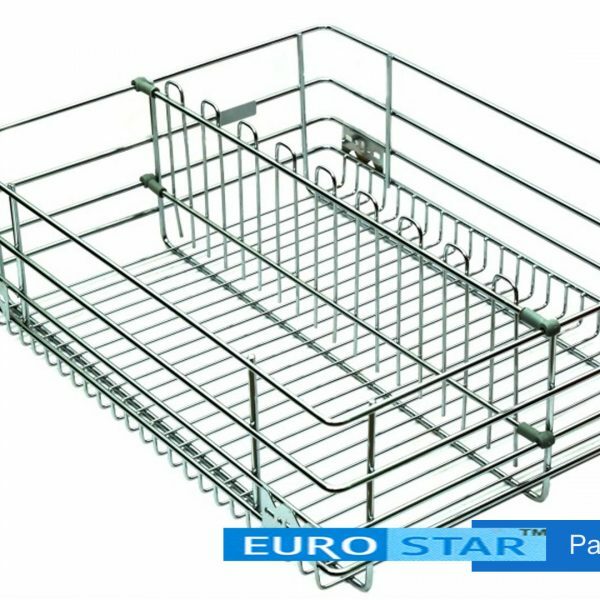 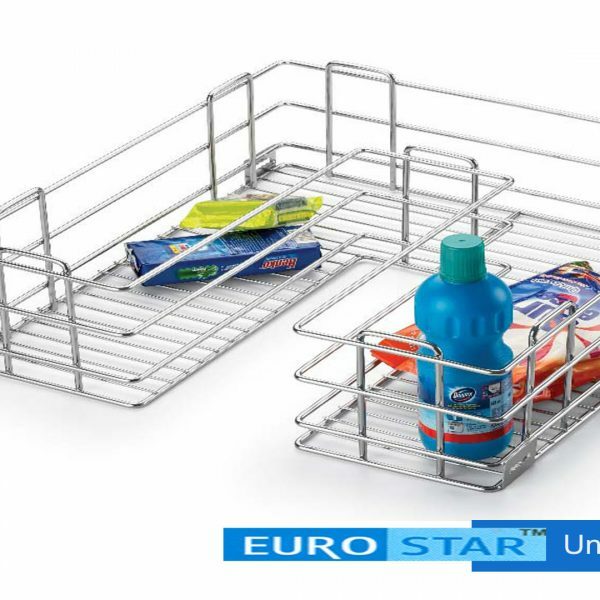 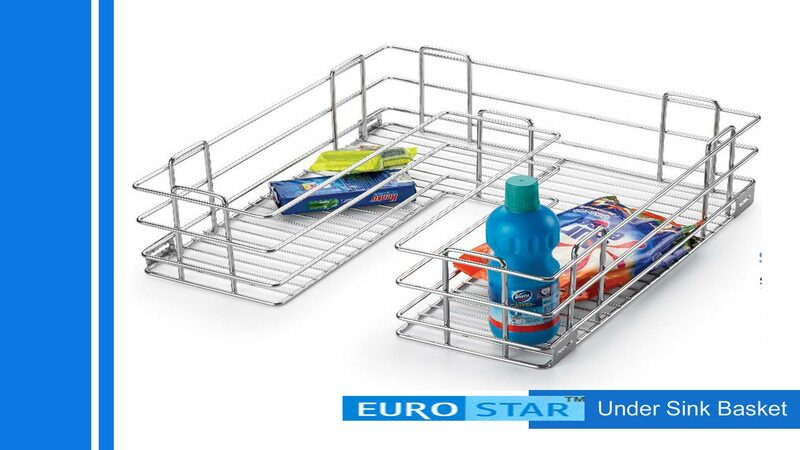 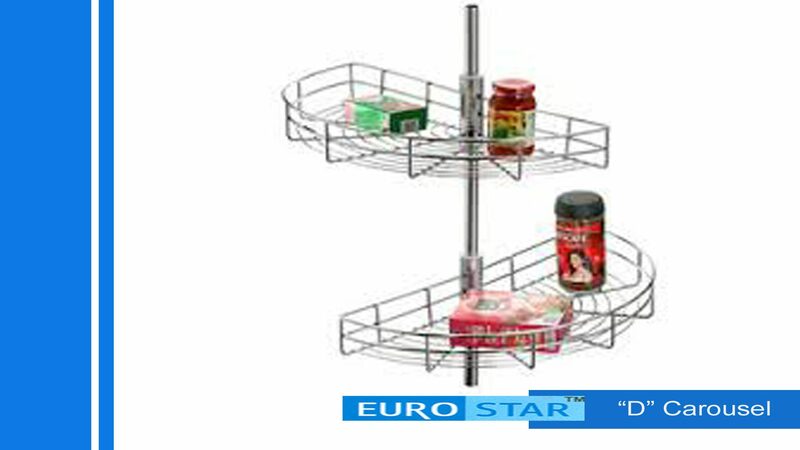 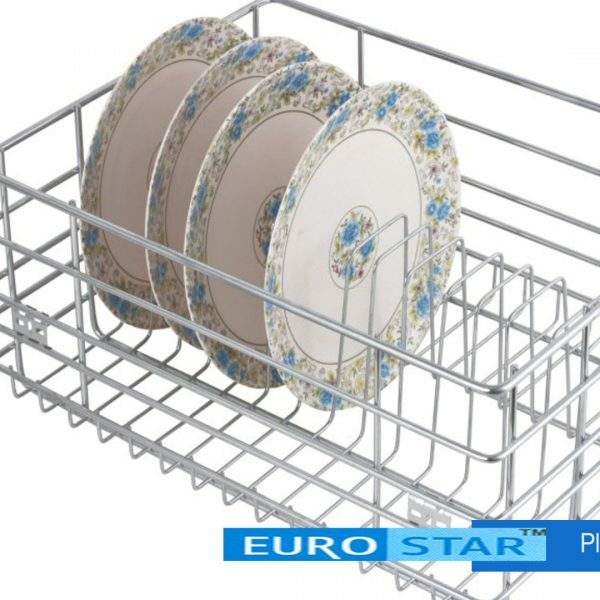 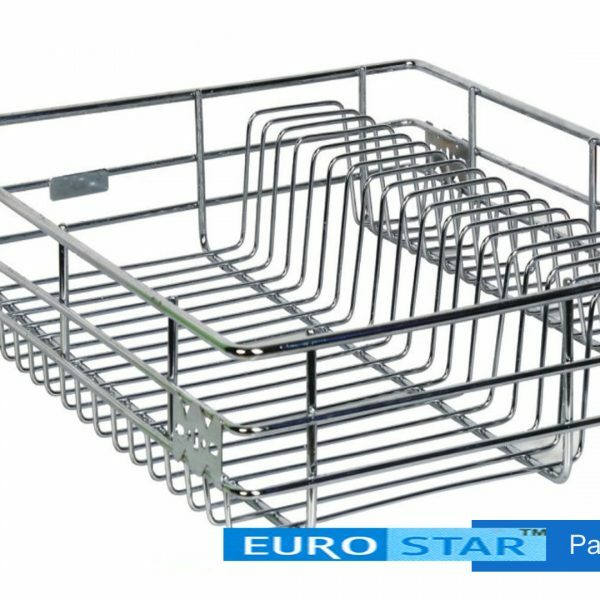 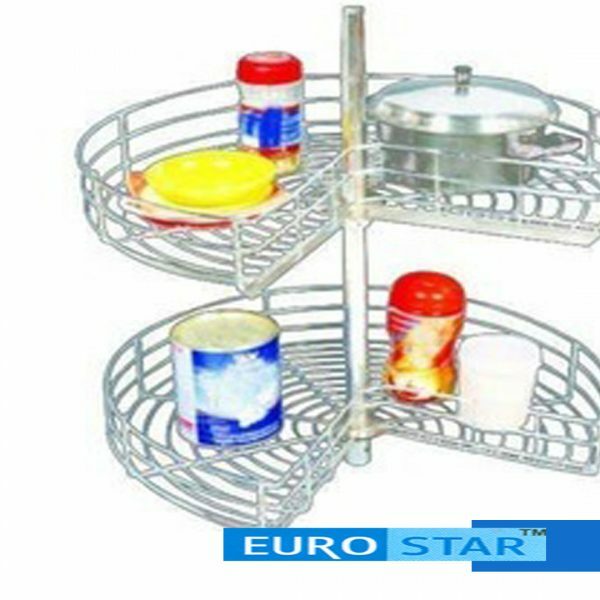 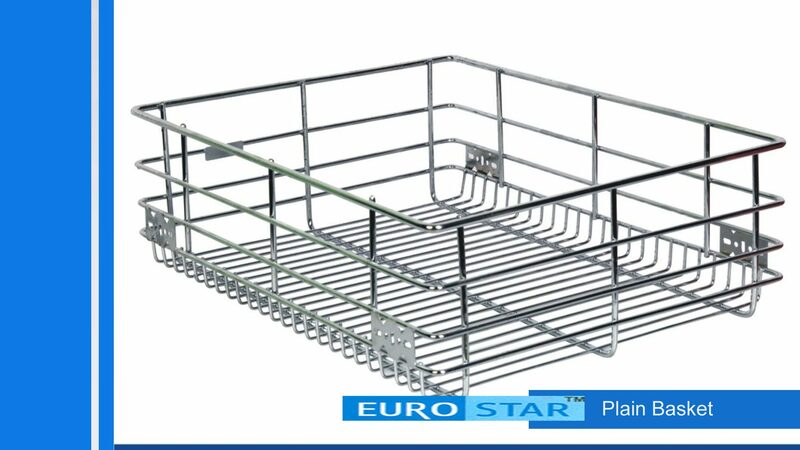 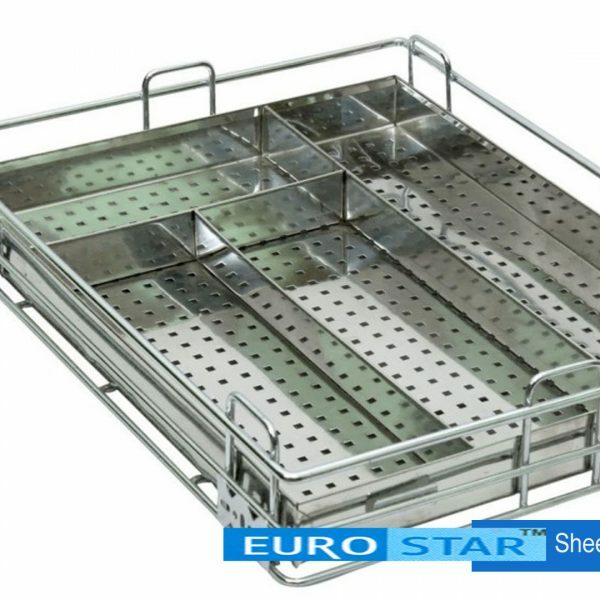 Eurostar products are user friendly using non-toxic material and made with high precision eve and automatic machines using imported chrome plating for rust-free long life. 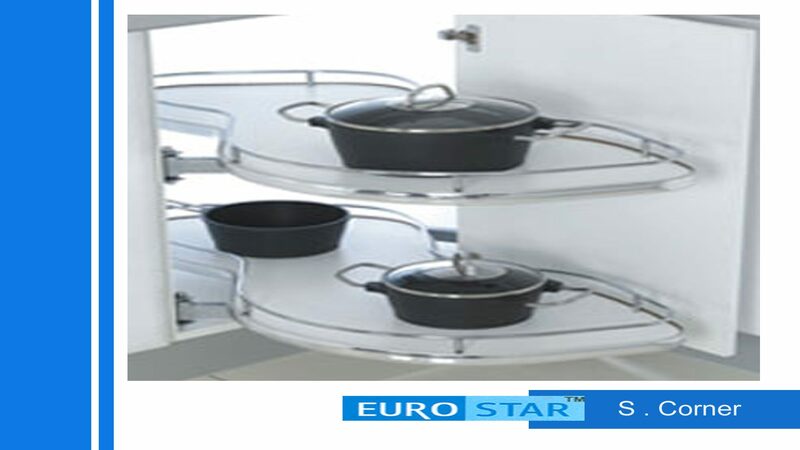 The specialist not only provides kitchens that reflect your lifestyle but also define your unique taste. 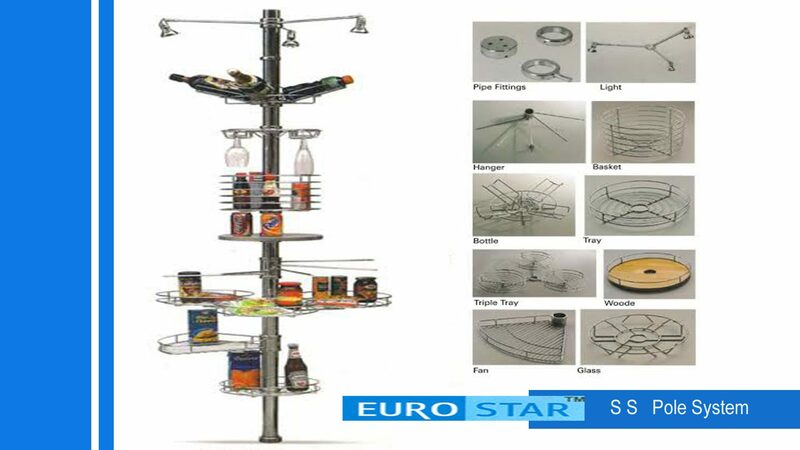 With Eurostar, you can customize your kitchen with an array of designs. 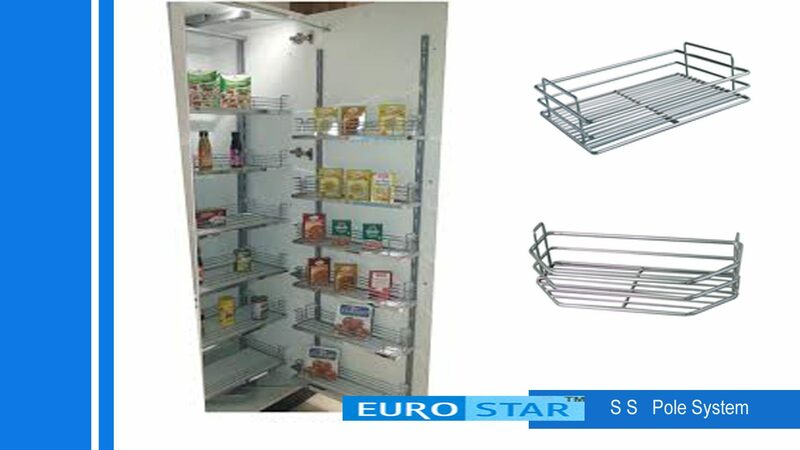 To provide the best in the modular kitchen category.To offer an exhaustive range of accessories, appliances and kitchens.To exceed consumer expectations.To provide efficient and prompt after-sales service.